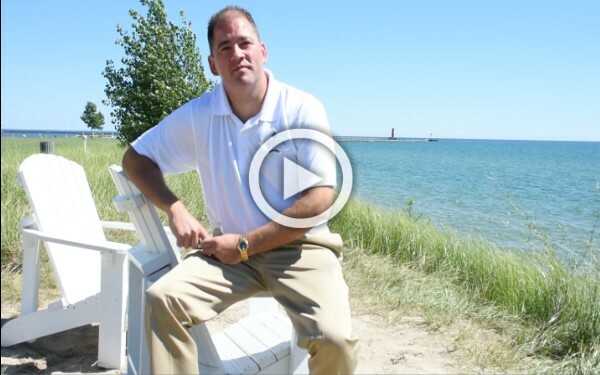 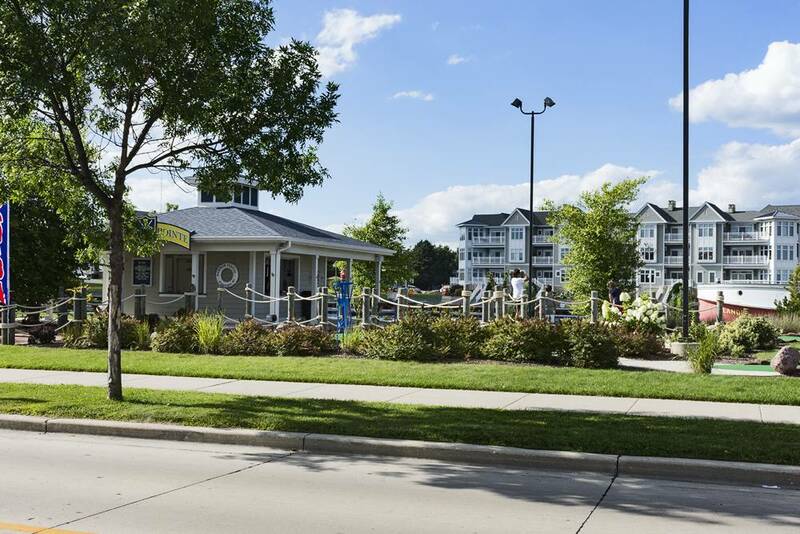 Apartments for Rent in Sheboygan, Wisconsin. 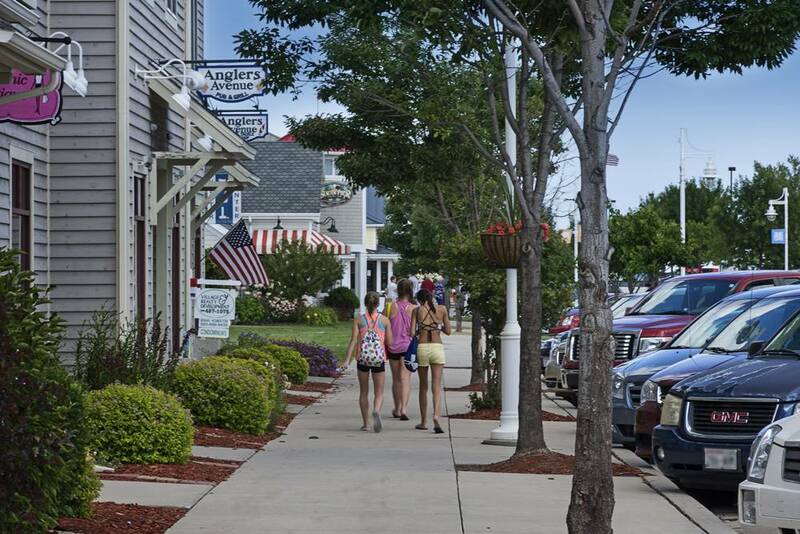 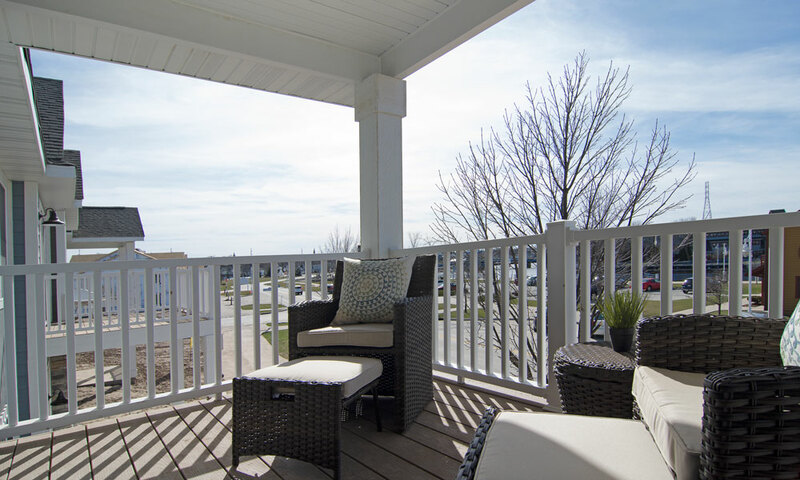 When you call Portscape Apartments home, you’ll find yourself in Sheboygan’s leading luxury apartment community. 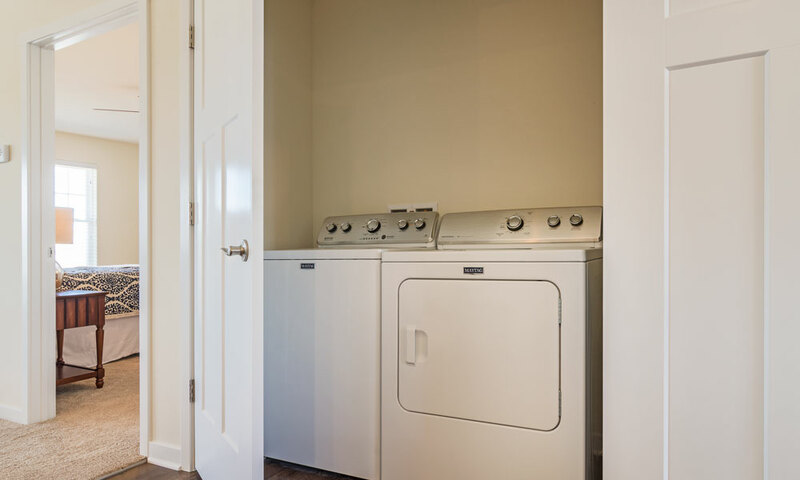 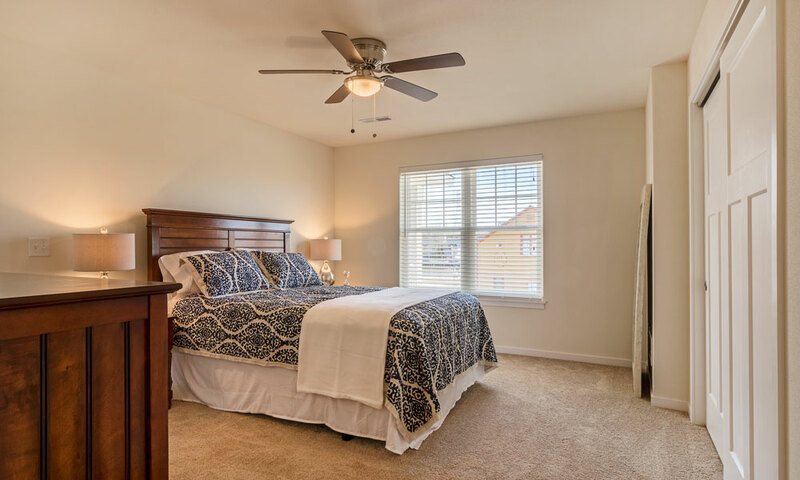 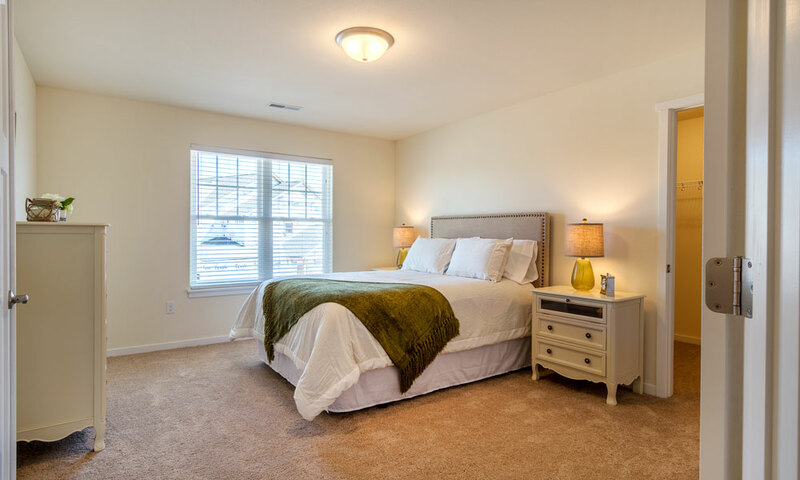 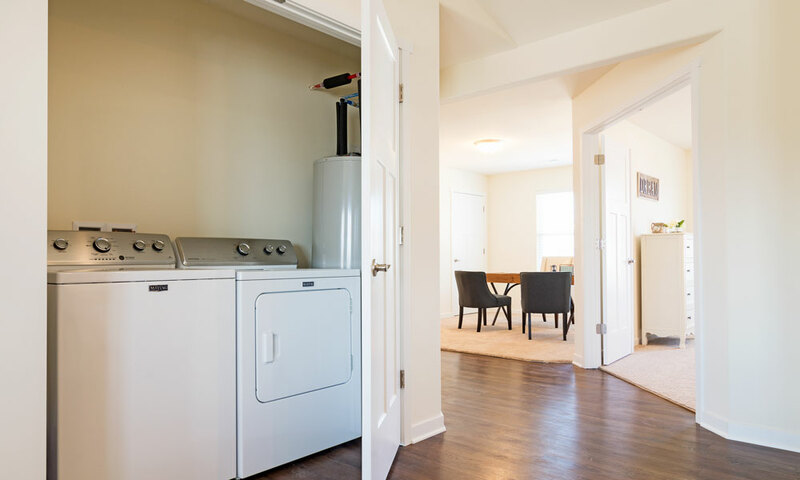 Designed with your comfort in mind, each of our apartment floor plans includes an additional den for your benefit. 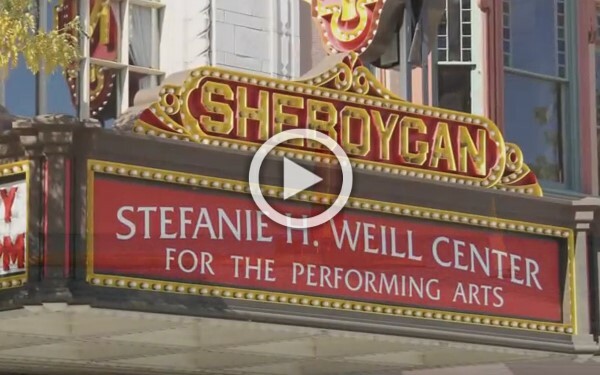 In addition, our attention to detail and our commitment to making your life easier is revealed the moment you arrive home and park in your private attached garage, a must have during Sheboygan’s winter months. 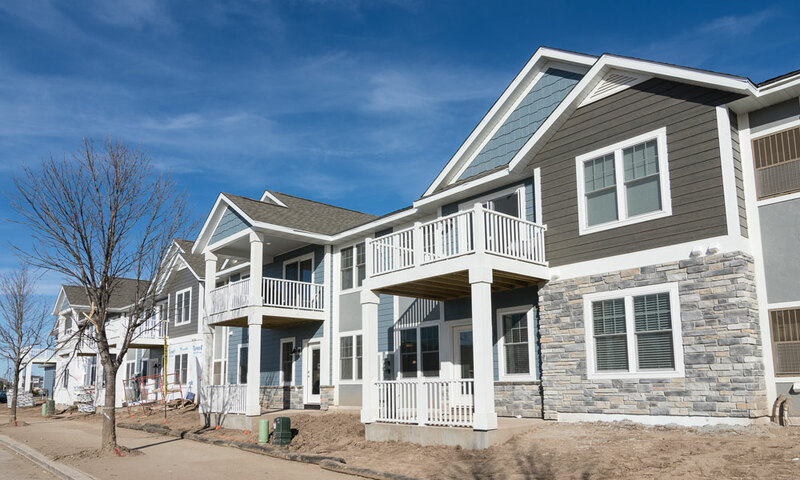 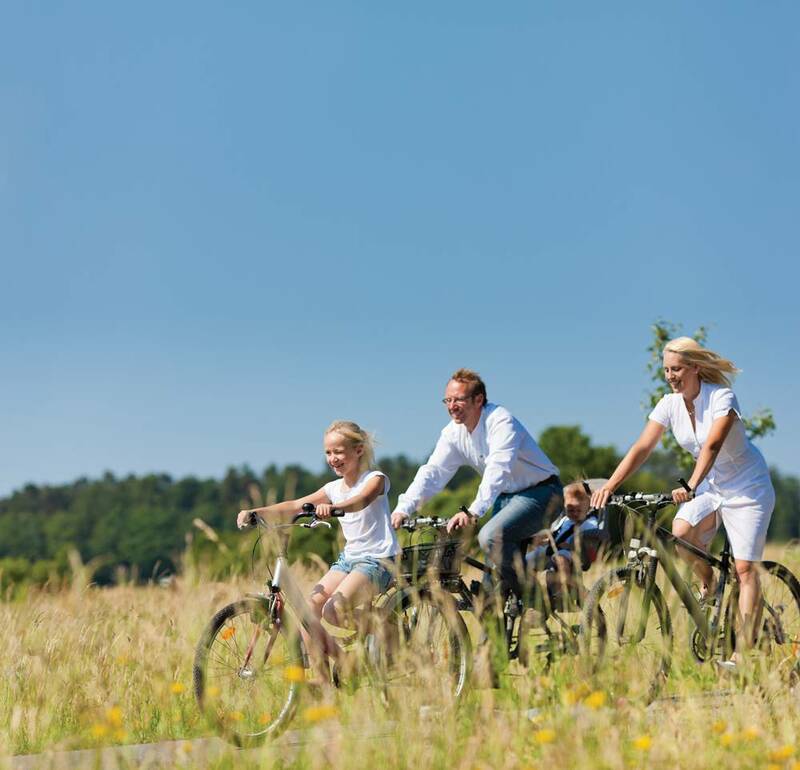 Portscape redefines pet-friendly apartment living, with open floor plans and several outdoor opportunities for both of you to enjoy, Portscape delivers a truly unrivaled pet-friendly apartment experience in Sheyboygan. 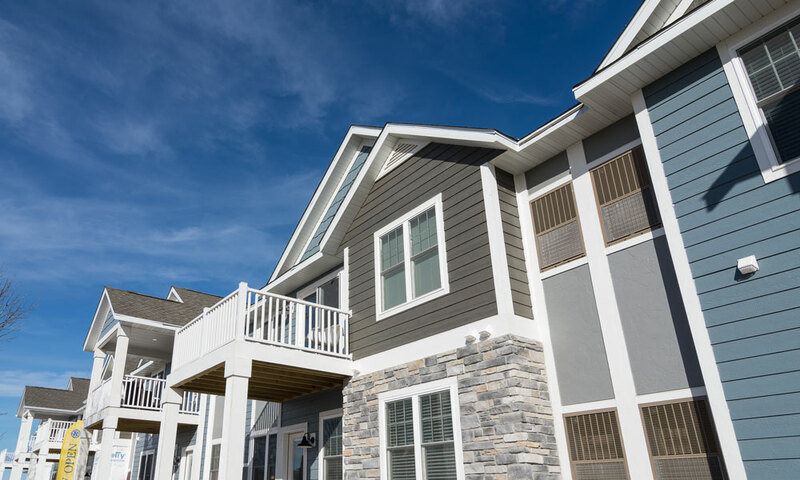 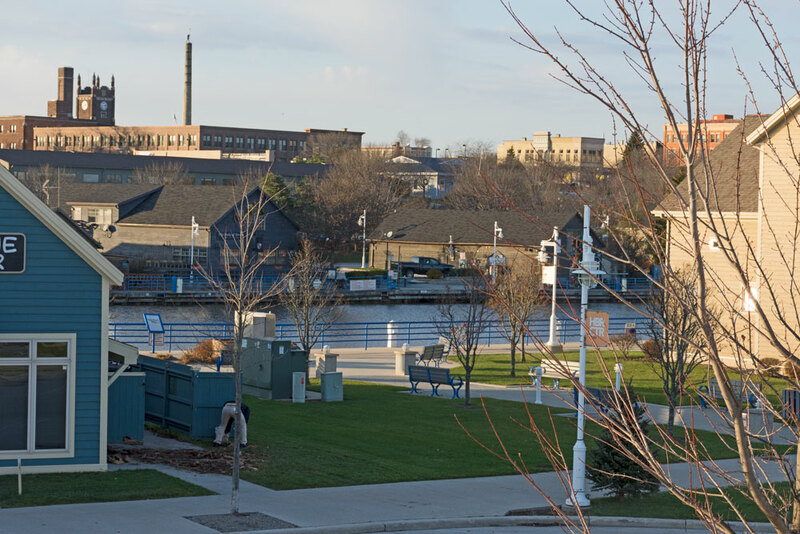 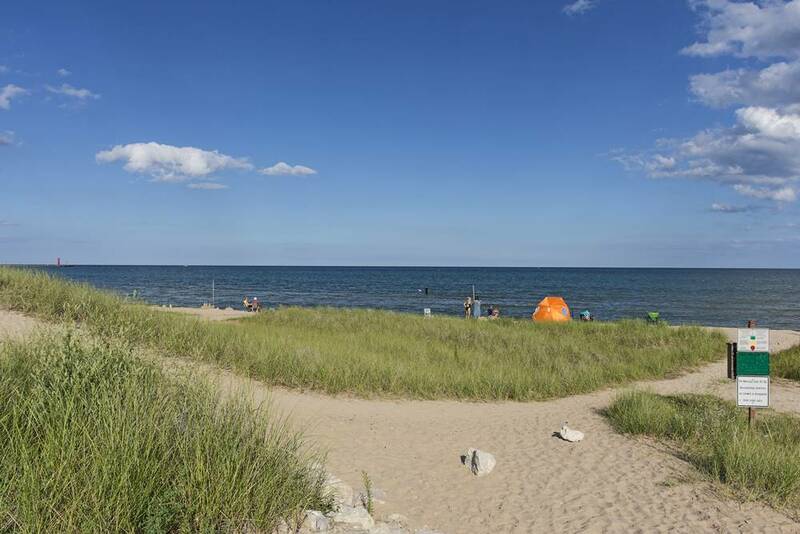 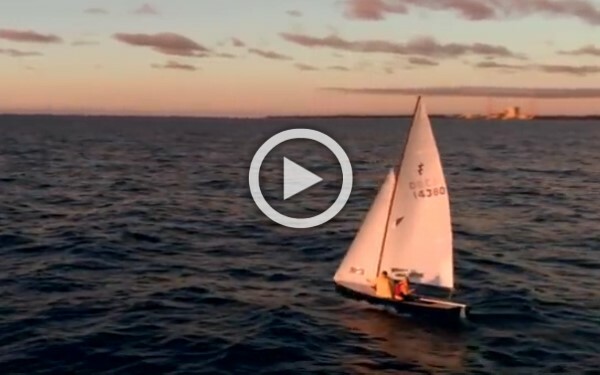 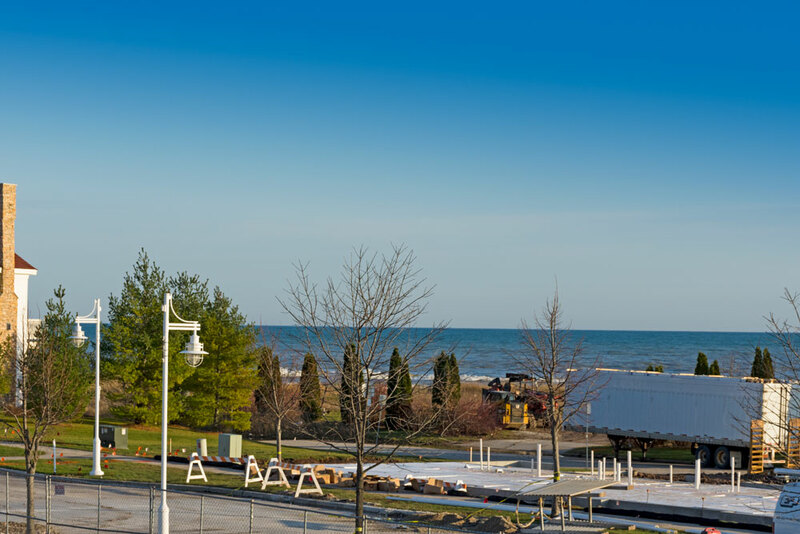 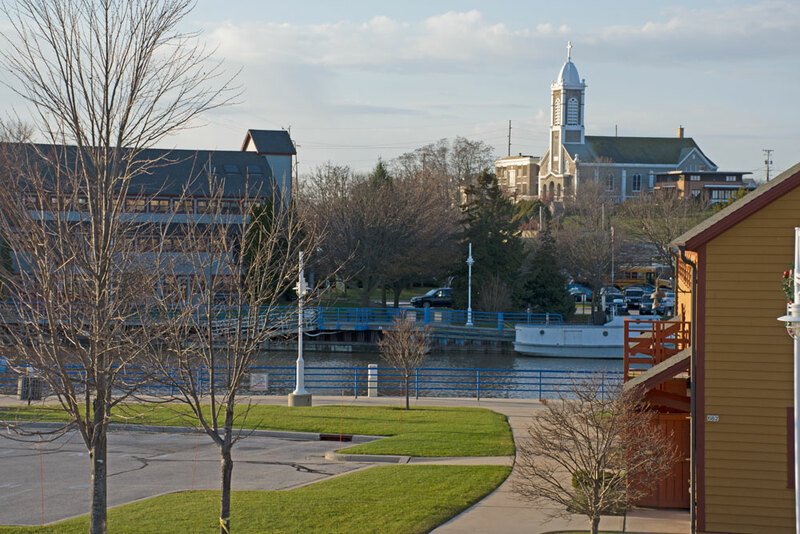 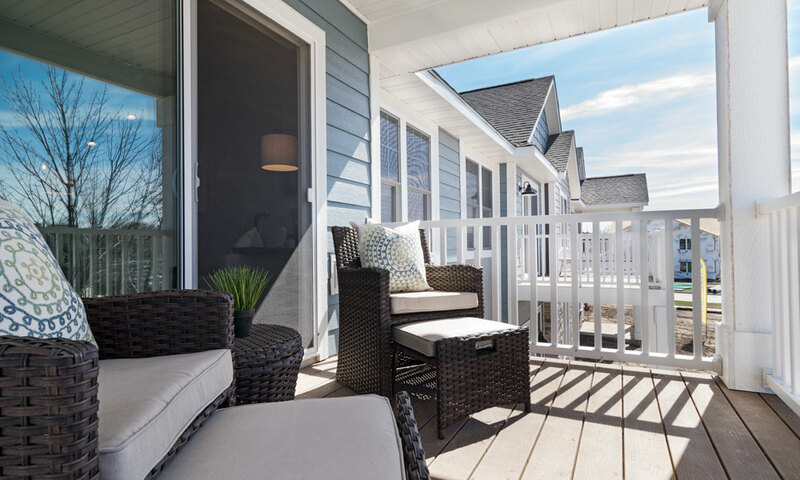 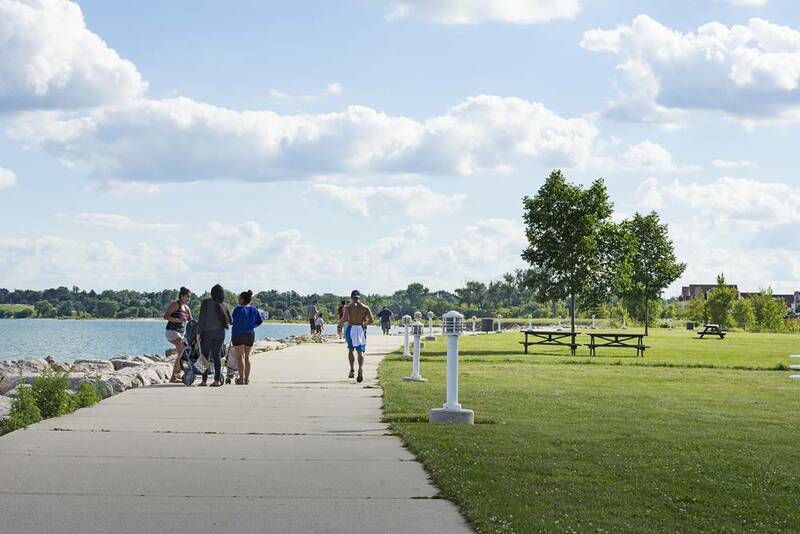 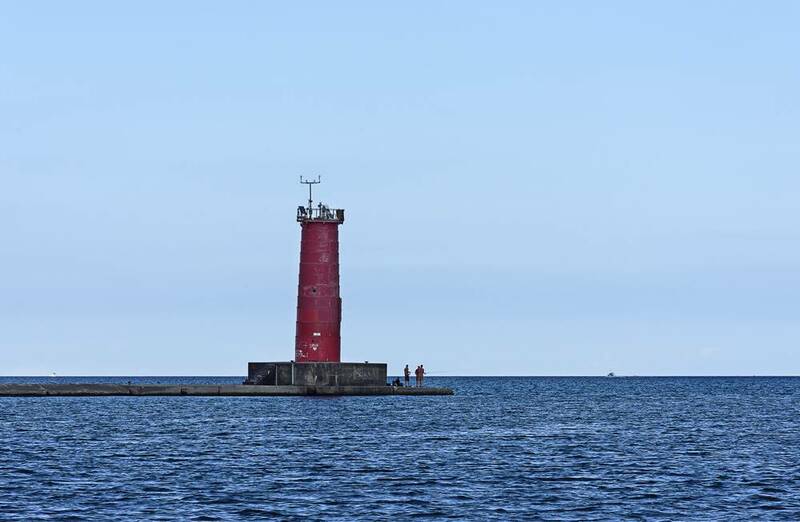 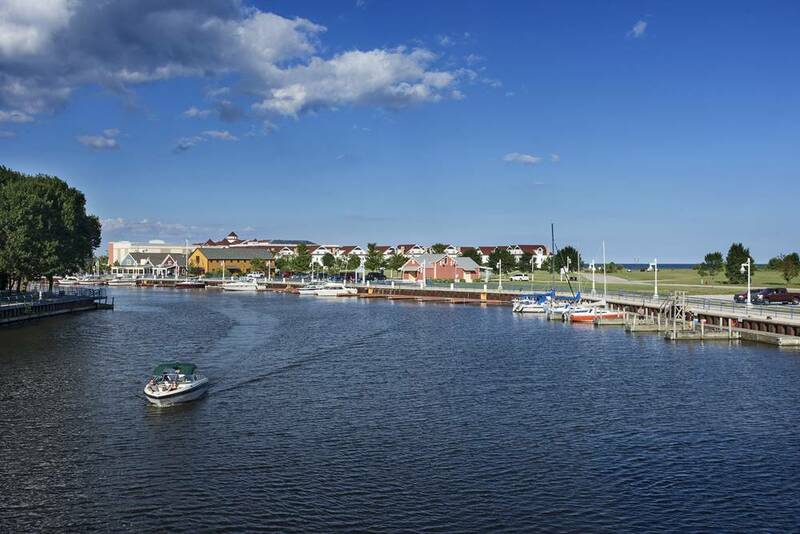 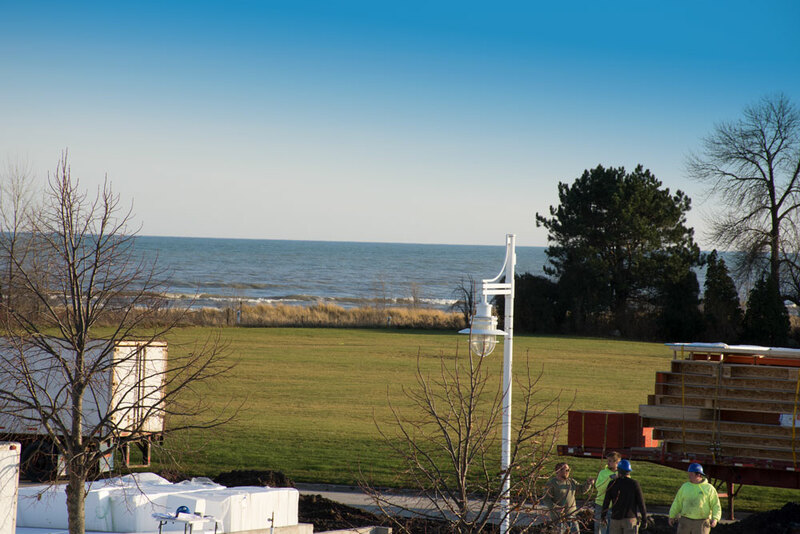 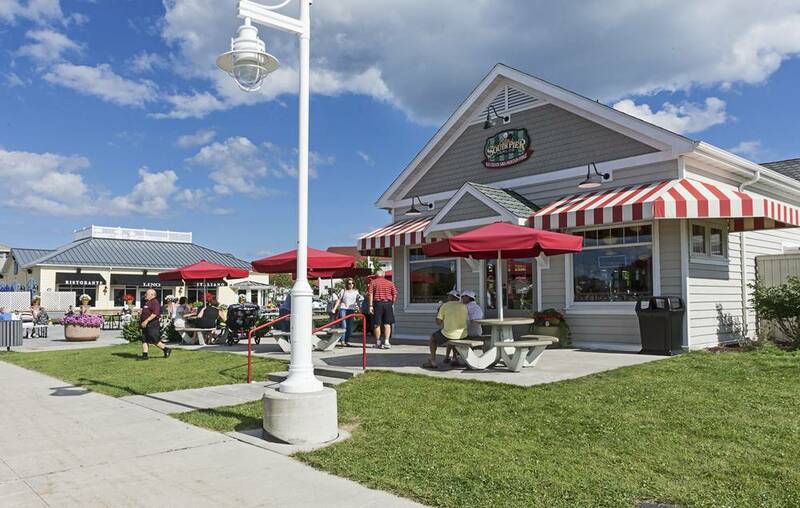 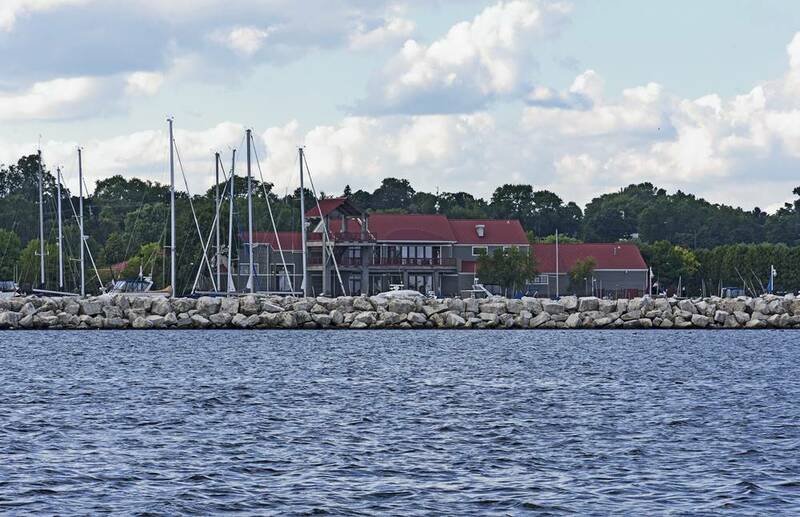 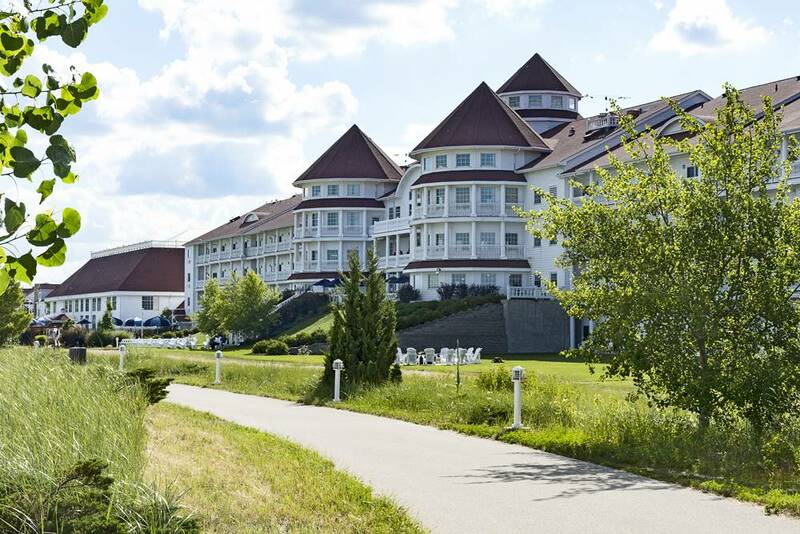 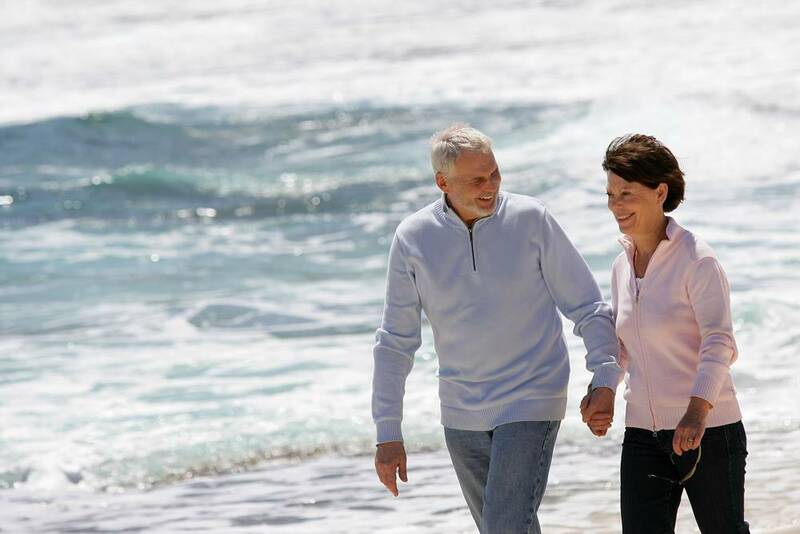 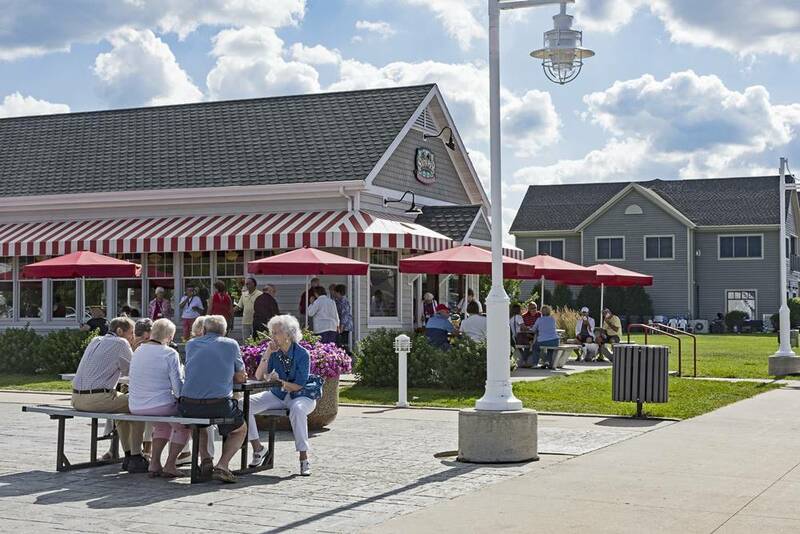 While there are many apartment homes in Sheboygan, only Portscape Apartments can be found on the South Pier, this much sought-after location boasts lakefront living with several amenities within walking distance. 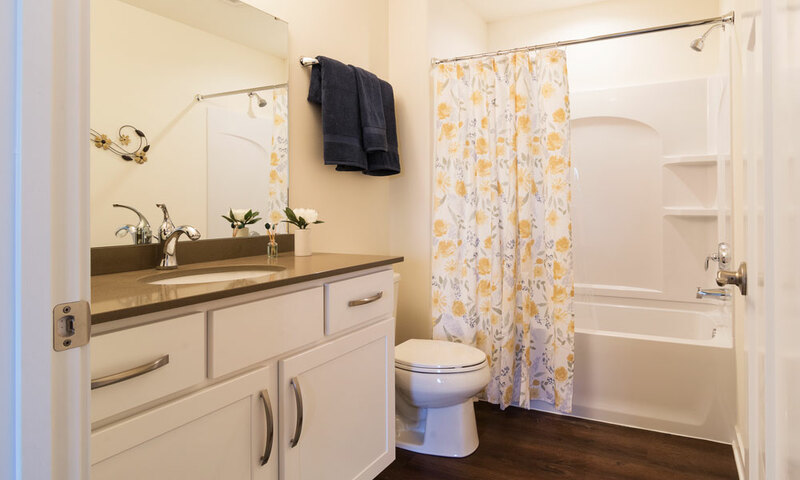 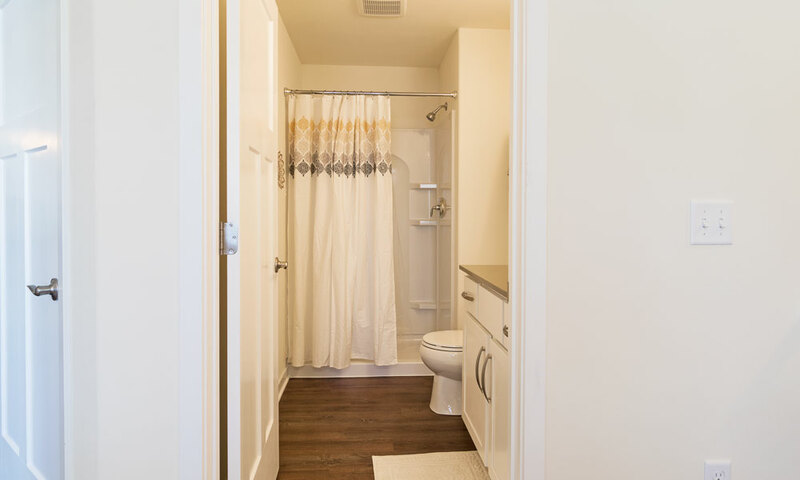 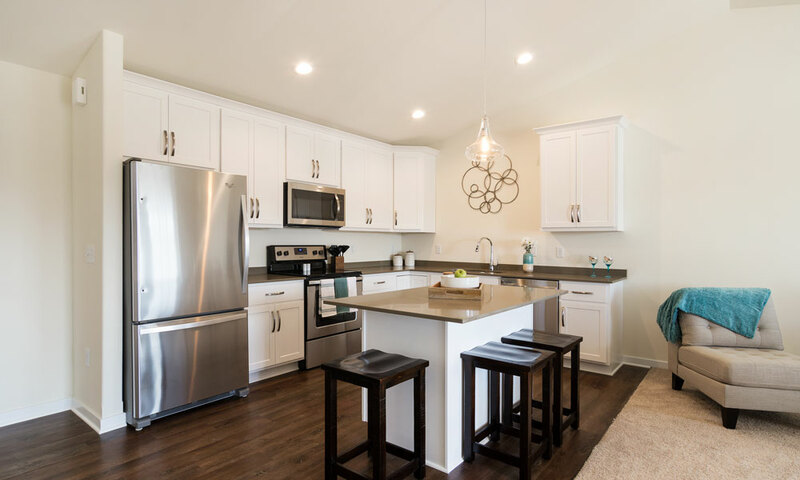 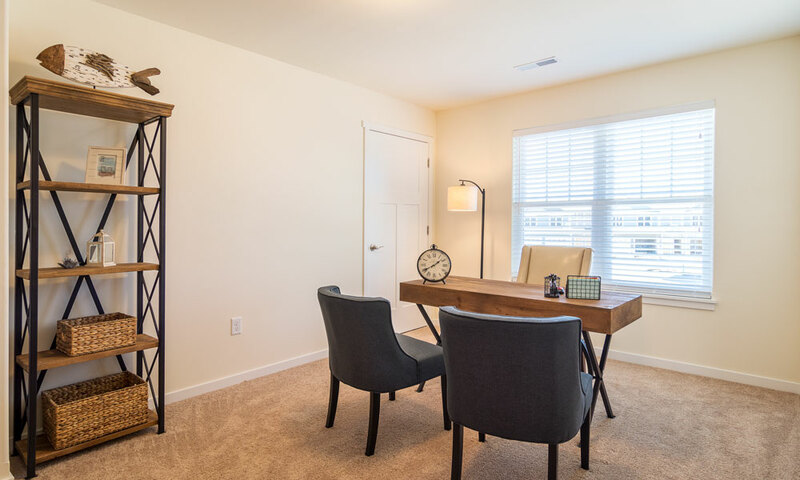 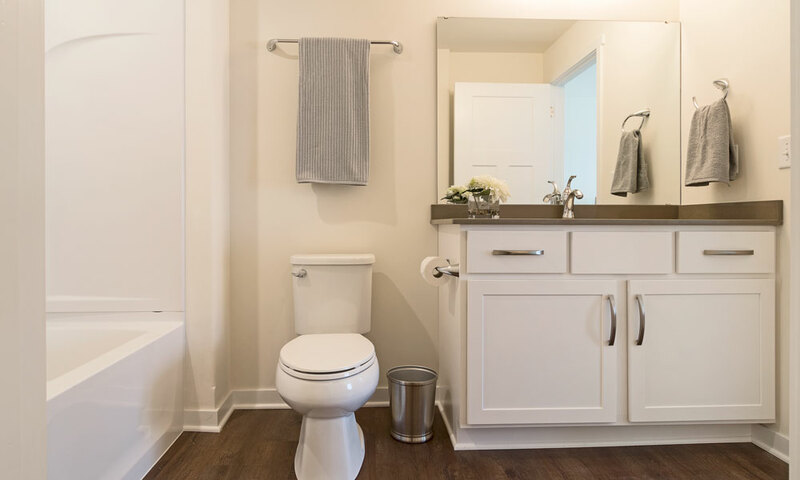 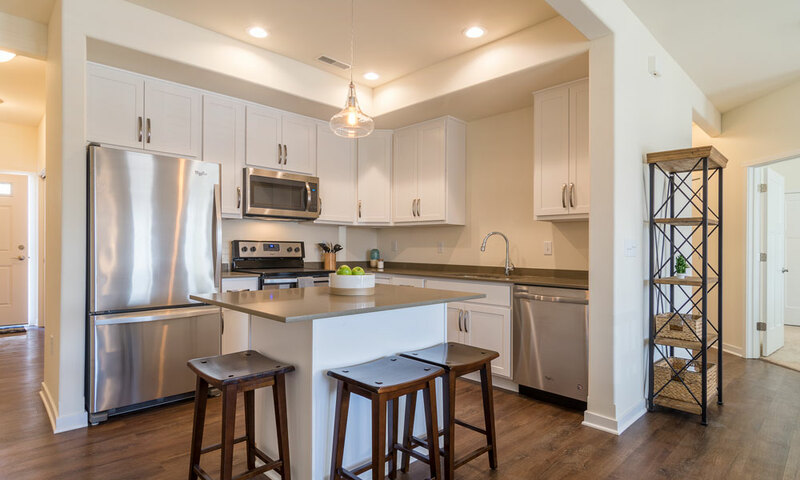 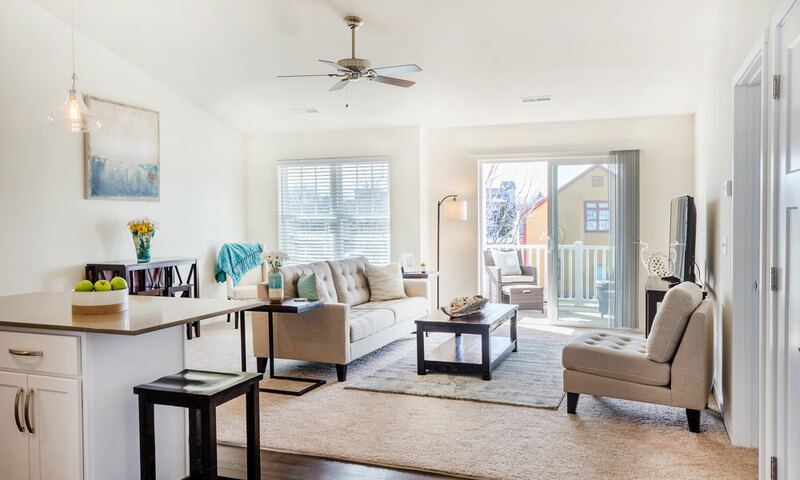 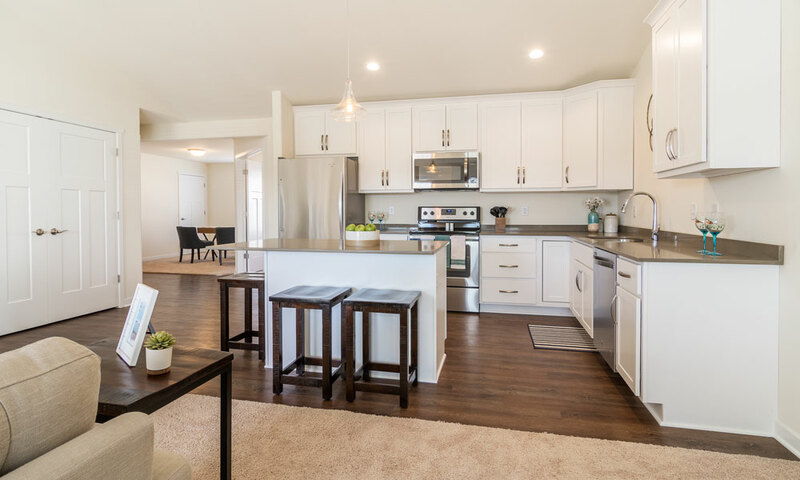 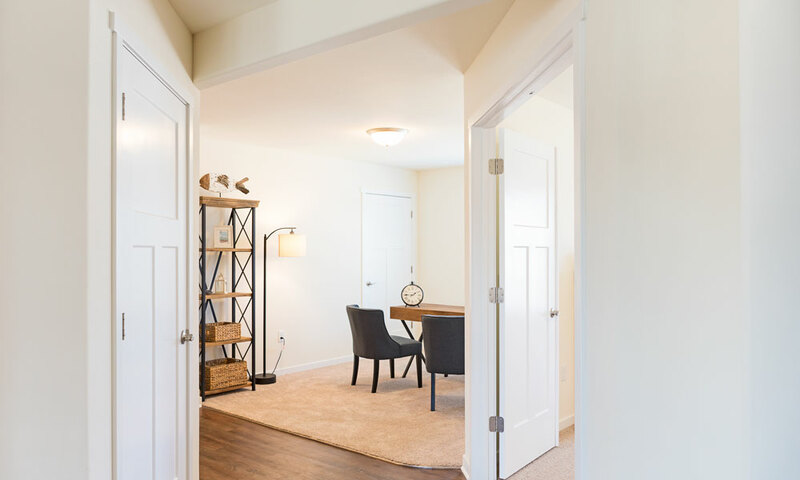 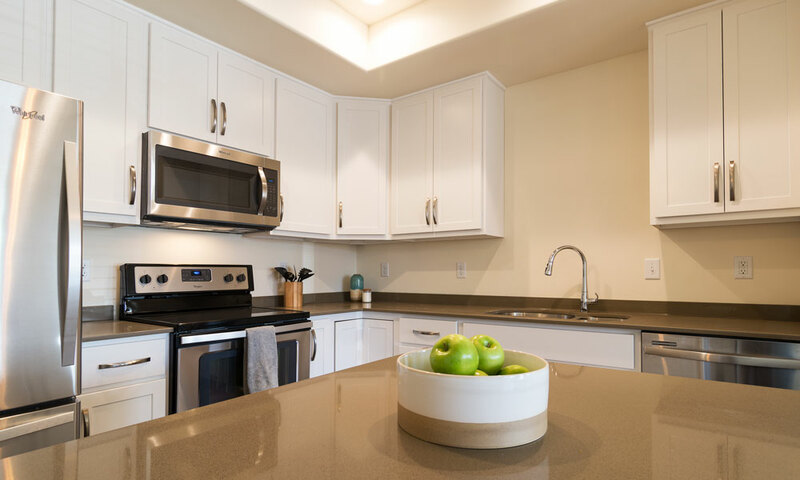 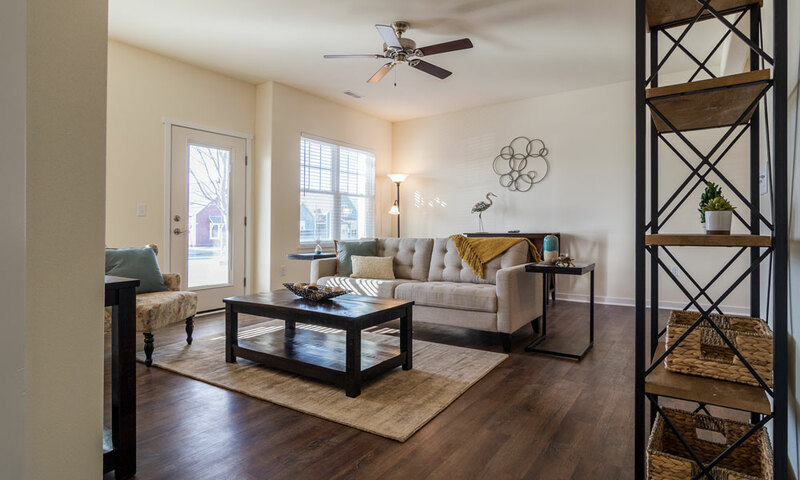 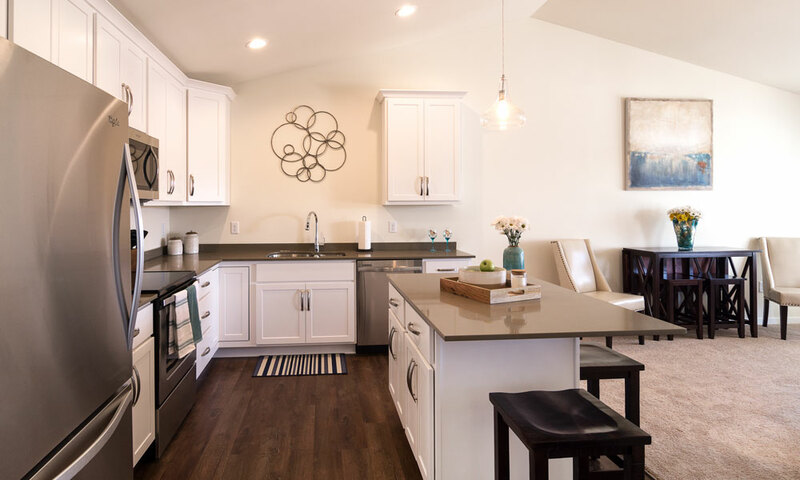 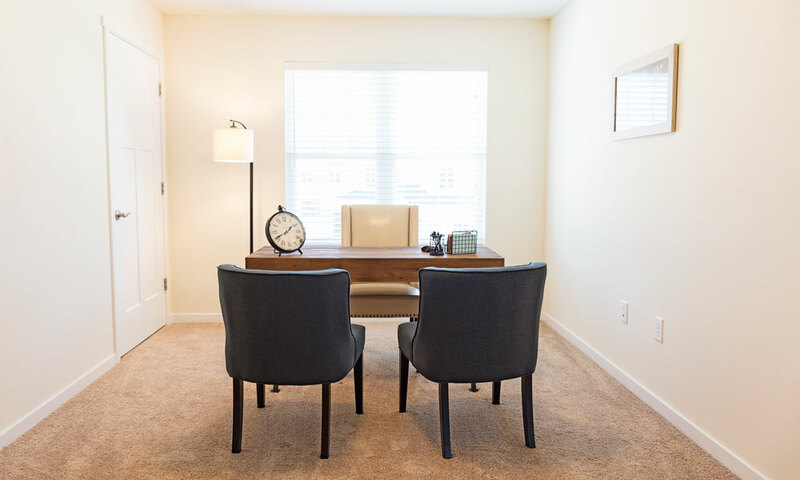 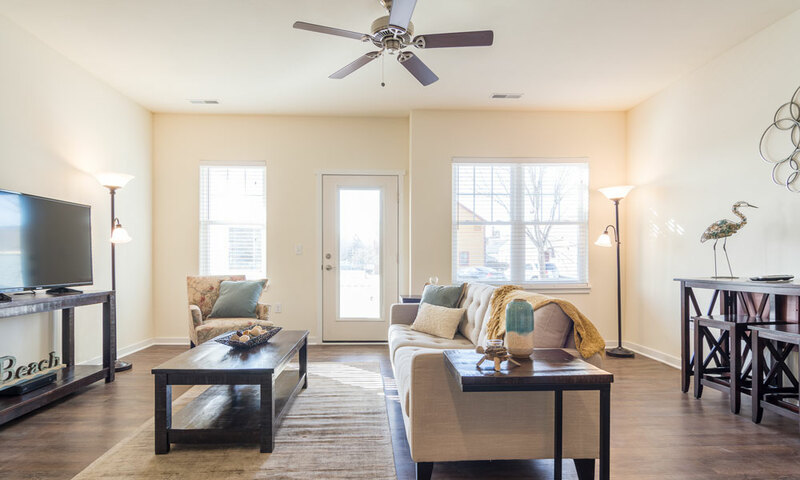 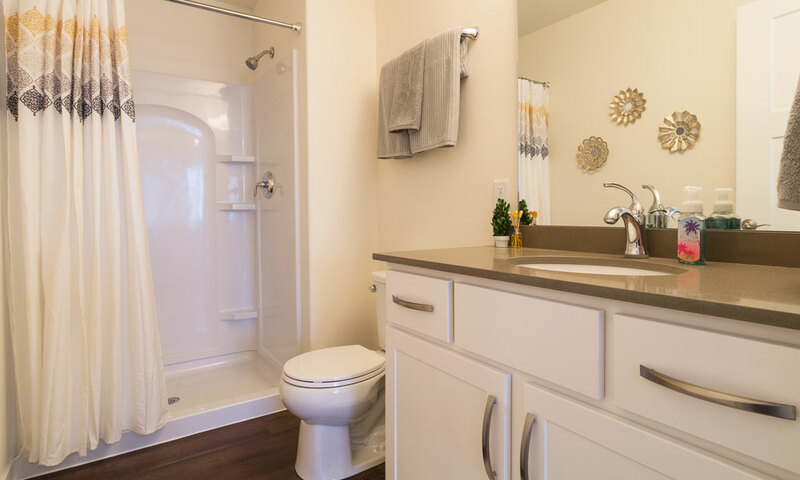 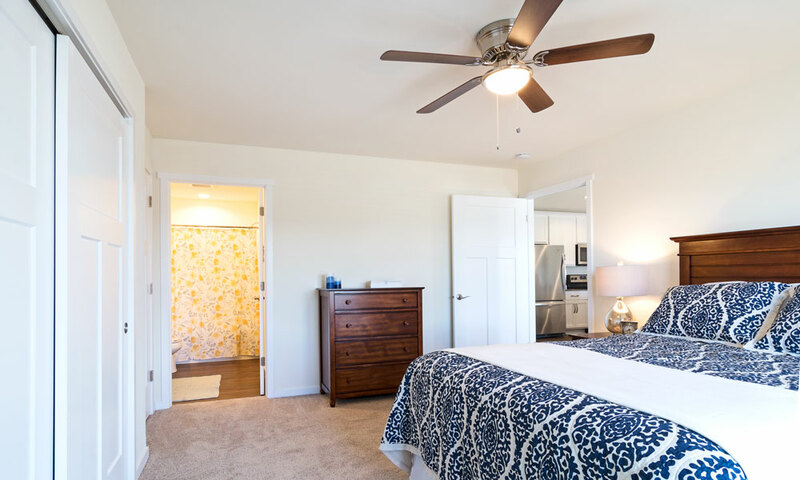 View our apartment floor plans, features & amenities, and neighborhood, and finally when you are ready to discover Portscape Apartments in-person contact our leasing team for your personal grand tour. 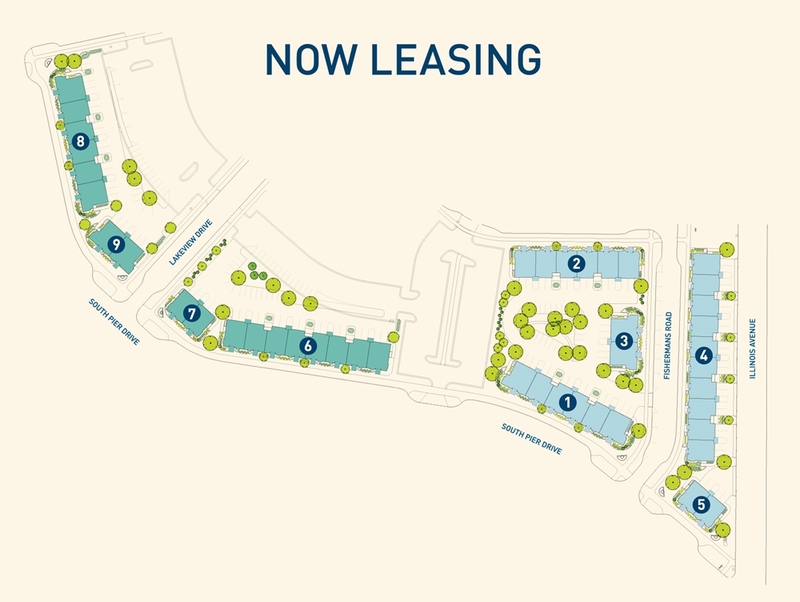 and Two Bedroom + Den!